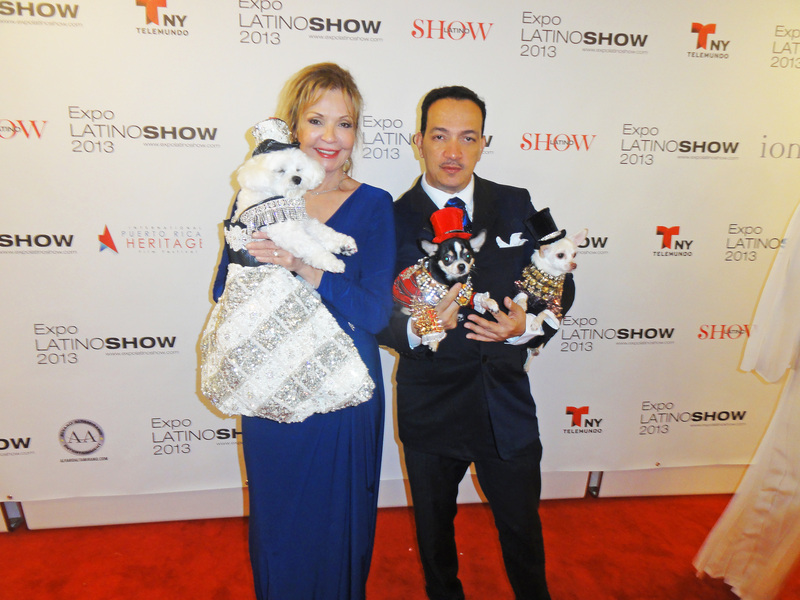 Last night, Saturday September 21, 2013 at New York’s legendary Museum Of The Moving Image, I made history by presenting for the first time ever in any museum anywhere, a canine fashion show which consisted of my newest couture creations. 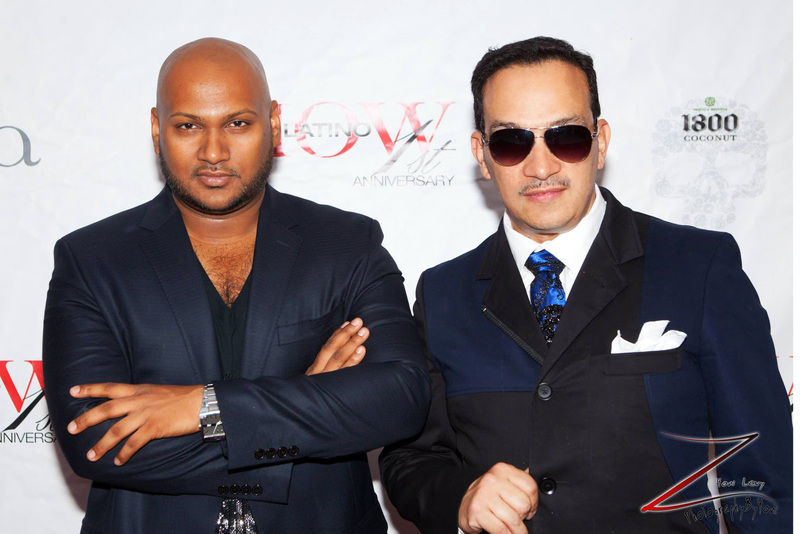 I invited a very talented friend who appeared on Season 10 of Project Runway named Vengsarkar Budhu of Gavaskar to collaborate with me and create a collection also to be presented on the models who escorted the canines on the runway. This was brought together by The Latino Show Magazine. 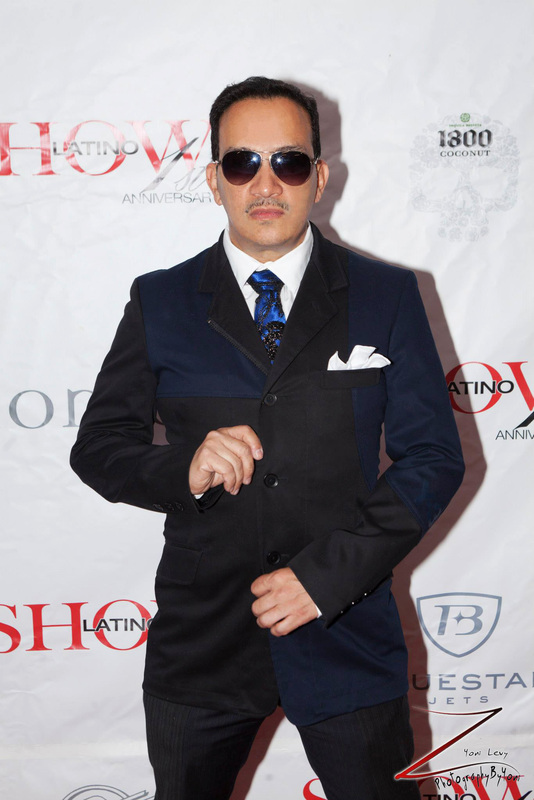 In attendance was a who’s who in a menagerie of Latino entertainment, arts and culture dressed to the nines to celebrate our multi-faceted heritage. 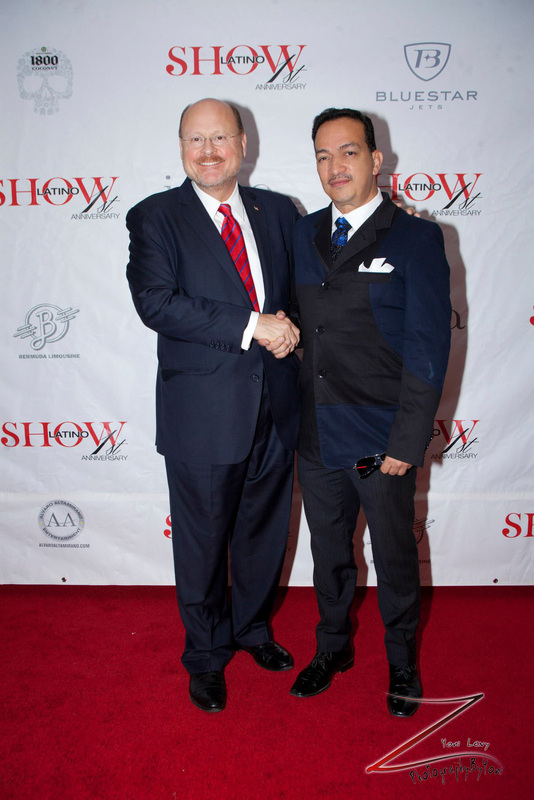 We were also graced with the attendance of the 2013 New York City mayoral candidate Joe Lhota. All canine couture creations by Anthony Rubio for Bandit Rubio Designs. Anthony Rubio and the models of his runway show.